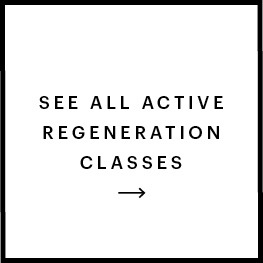 We believe Regeneration is a vital part of a high-performance life. It’s the moment when you do less to do more, and reboot body and mind to a higher level. 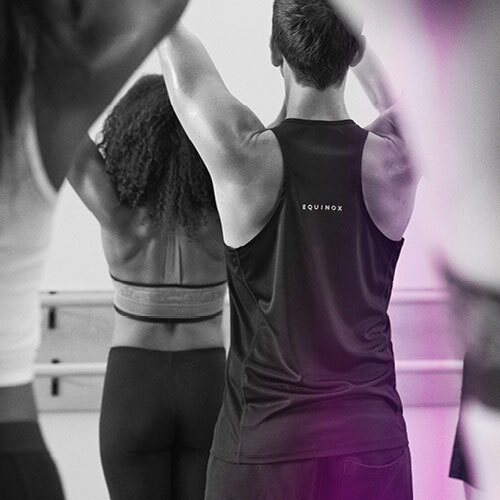 Recover stronger with classes at Equinox in Active Regeneration, focusing on self-massage, controlled breathing techniques, stretching and flexibility. Because sometimes when nothing is happening, everything is happening. HeadStrong™ takes brain training beyond puzzles and games, propelling it into dynamic, immersive territory where physical and mental boundaries are constantly pushed.